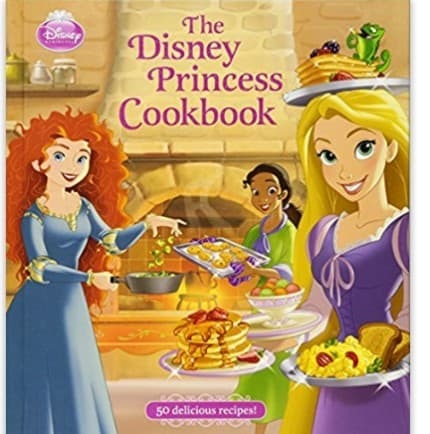 The Disney Princess Cookbook is on sale for $8.13 at Amazon right now. That's 49% off the list price of $15.99! 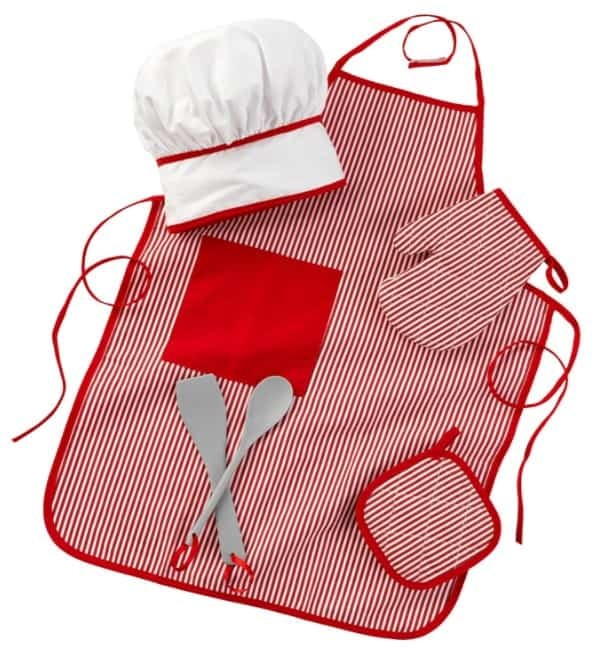 Pair it with this cute KidKraft Tasty Treats Chef Accessory Set for a cute gift idea for the budding chef!